State Street. Madison, Wisconsin. Home to a variety of local shops, eateries, booze spots and iconic things-to-do stops. Sounds of State takes place here. We venture out to find sounds that inspire. 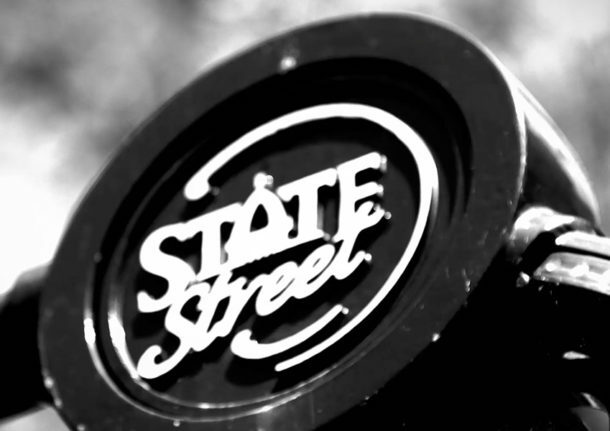 With all of the hustle and bustle in our daily lives, Sounds of State challenges you to stop and listen. You may be surprised by what you hear. Supercut of some of the sounds we've captured. This is Nichole. She plays the accordion. Awesome! This is Connor. His guitar and his sound play to your soul.